Idle Hands: Toy Fair 2017: More LEGO Guardians of the Galaxy Vol.2 Images! 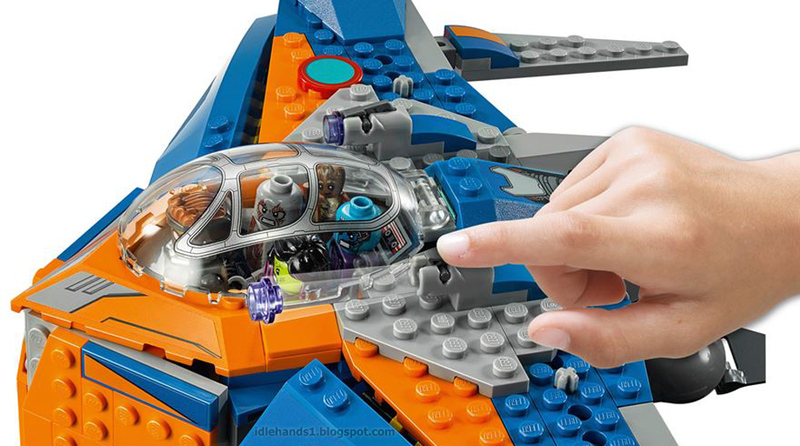 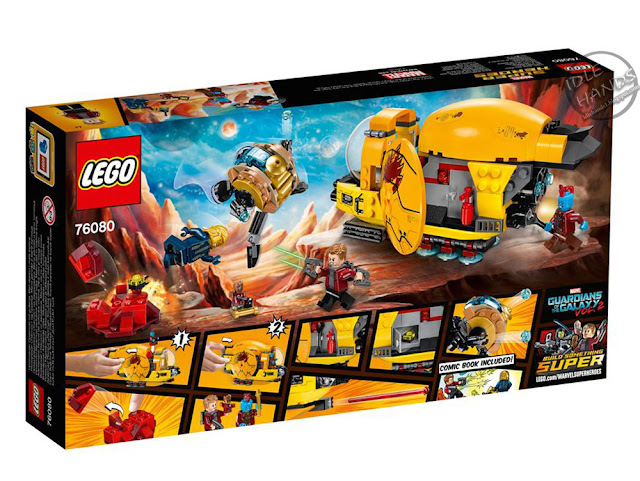 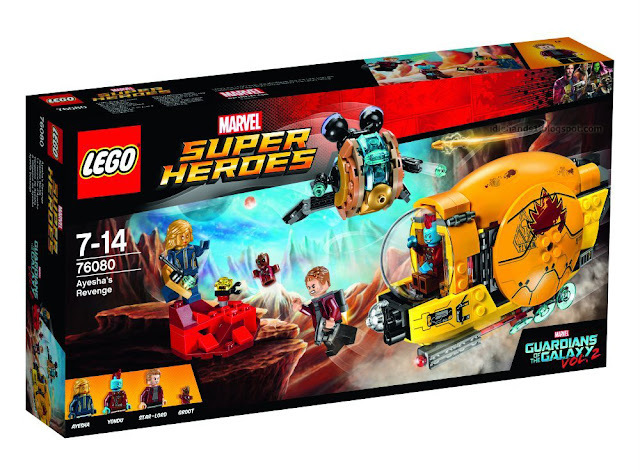 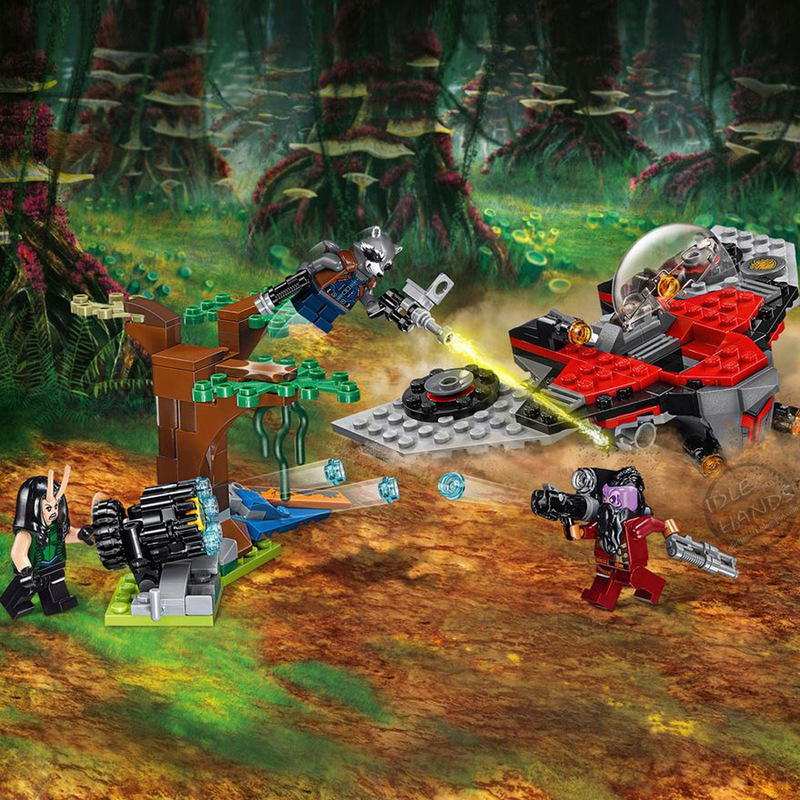 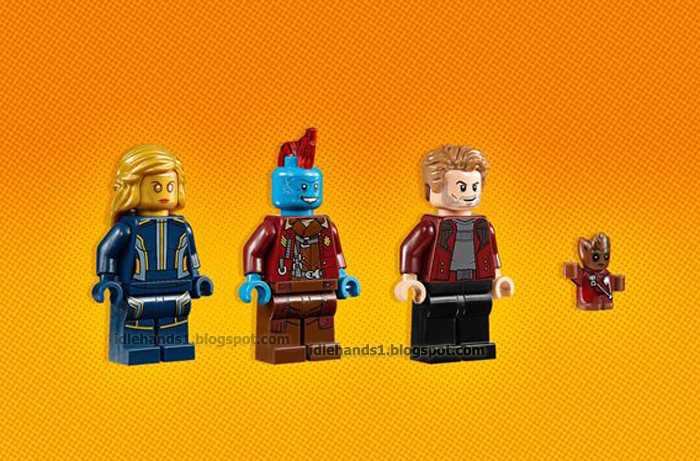 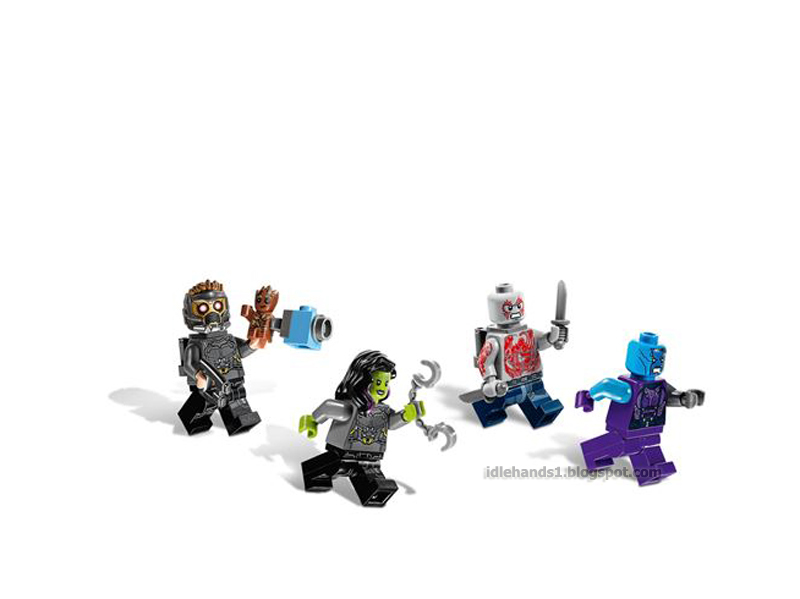 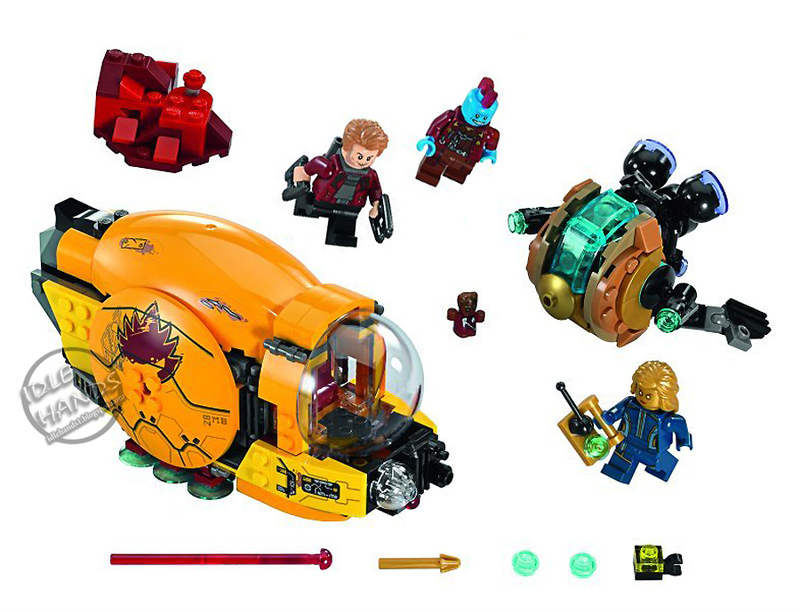 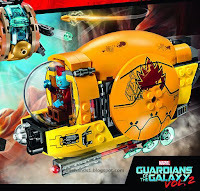 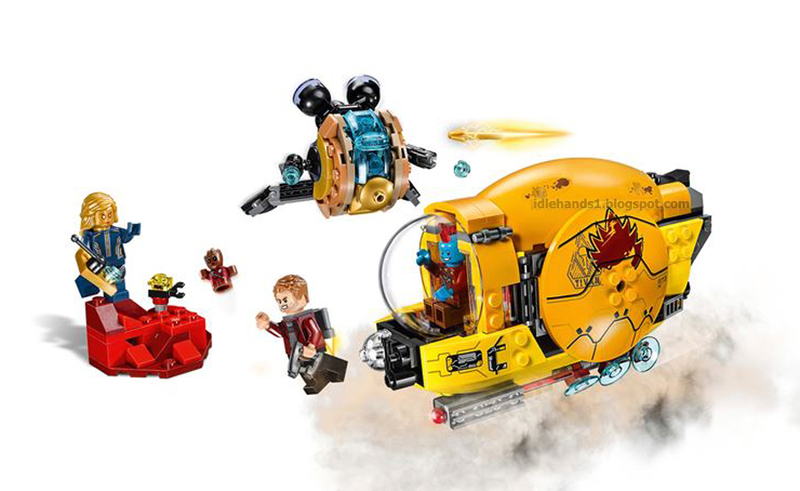 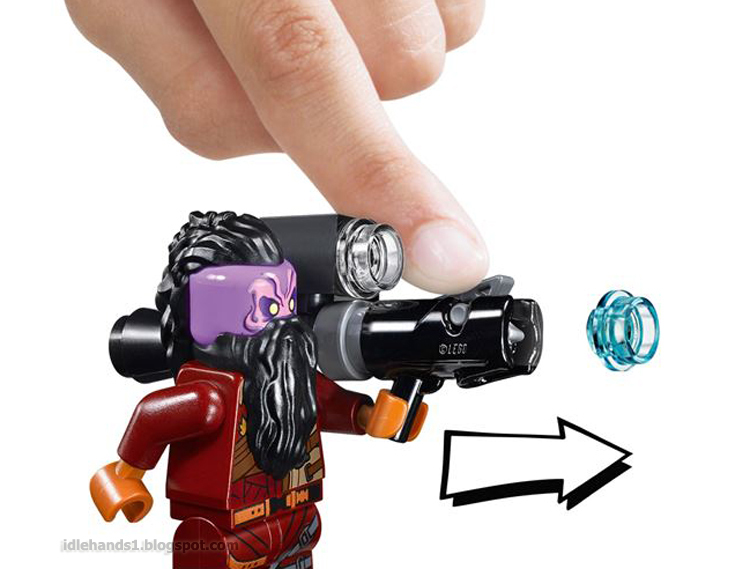 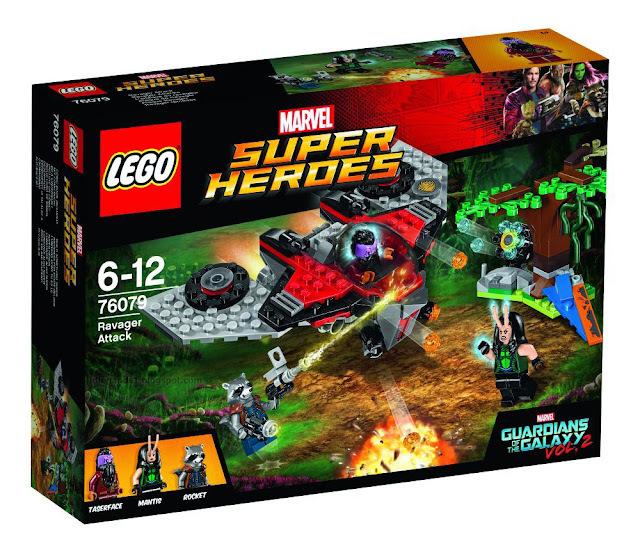 Toy Fair 2017: More LEGO Guardians of the Galaxy Vol.2 Images! Global Toy Fair 2017 coverage is in FULL RAGE MODE!! 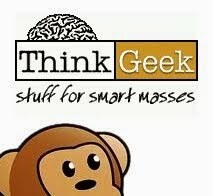 Now with news coming in from the UK x3, the US and Germany simultaneously...suffice to say...we've got a lot to sort through daily! 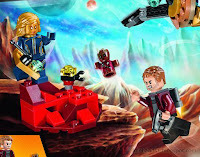 Today, we head back over to the seedy side of the galaxy to visit with our favorite bunch of A holes as they prepare to team up with the entire Marvel Cinematic Universe ...but first..they've got another solo adventure on the way. 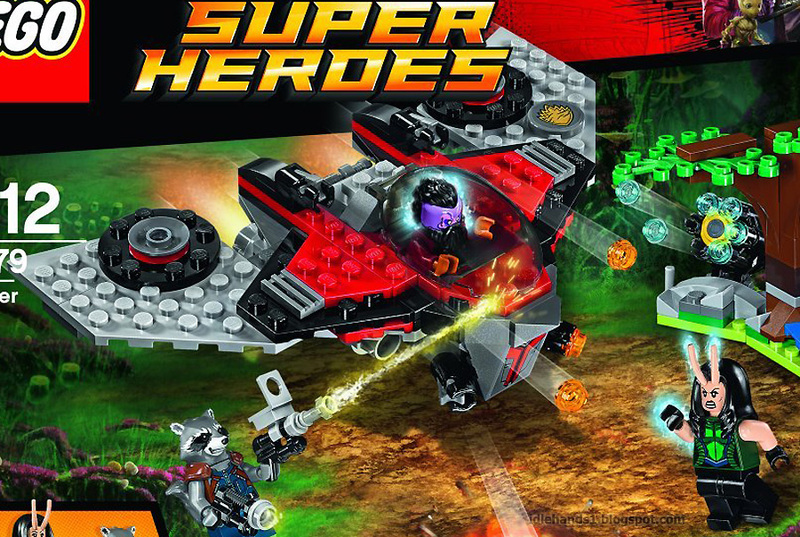 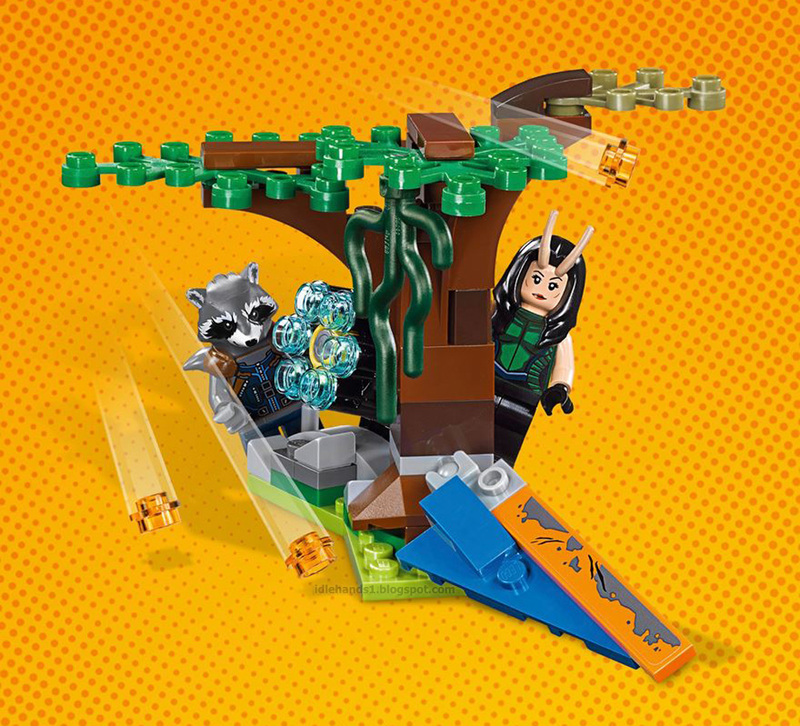 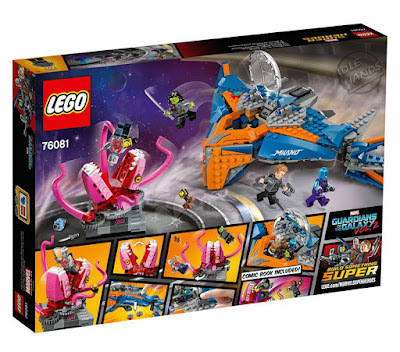 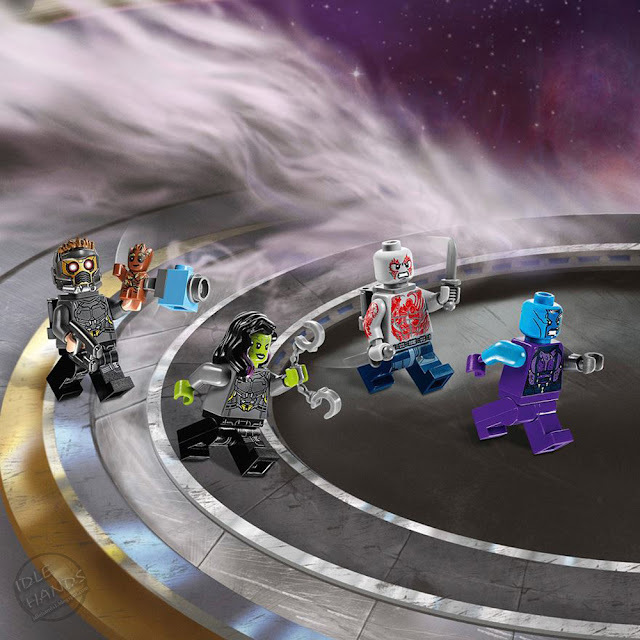 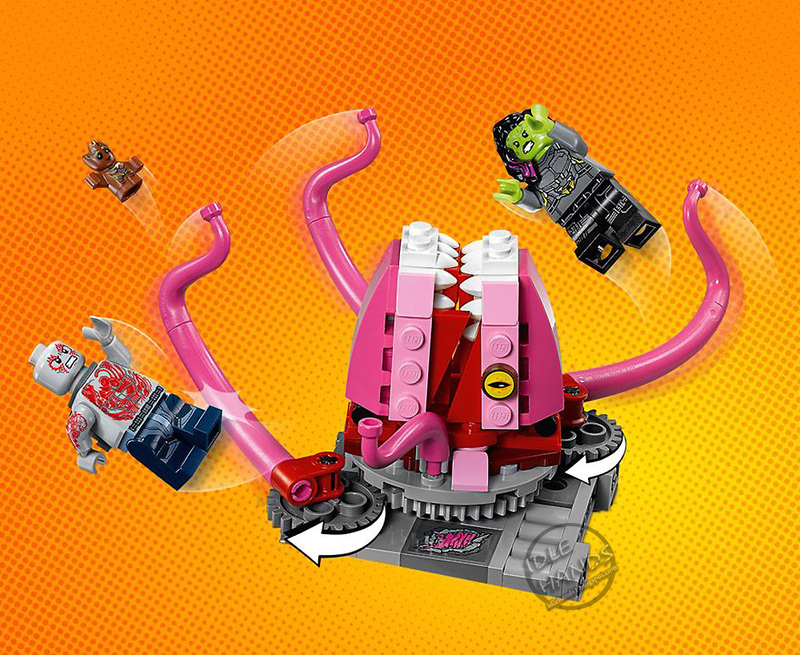 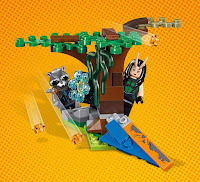 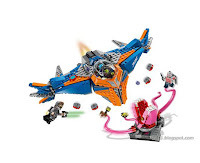 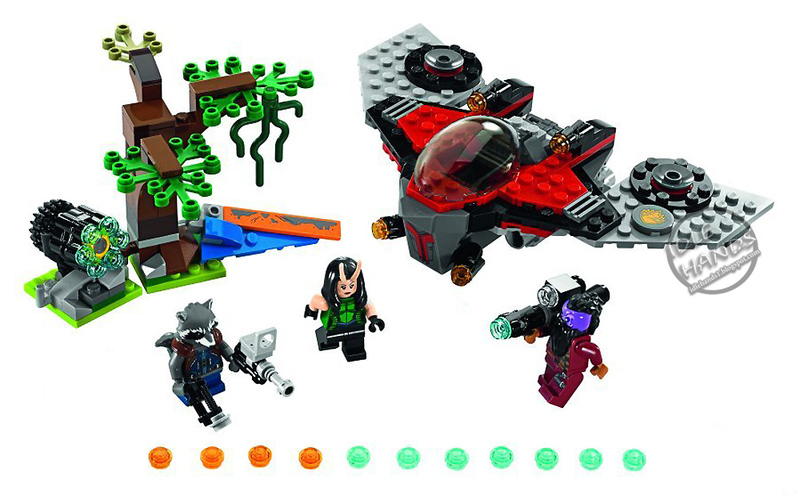 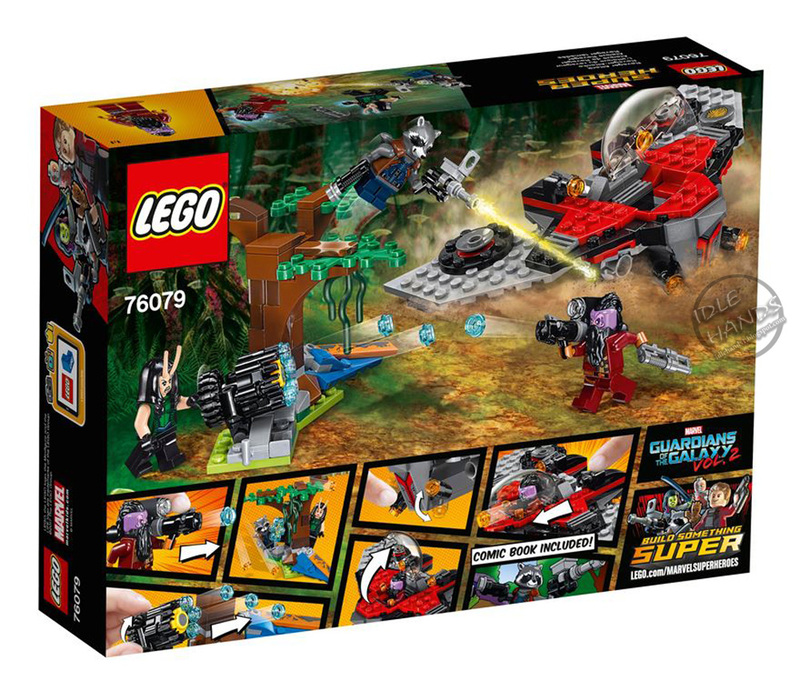 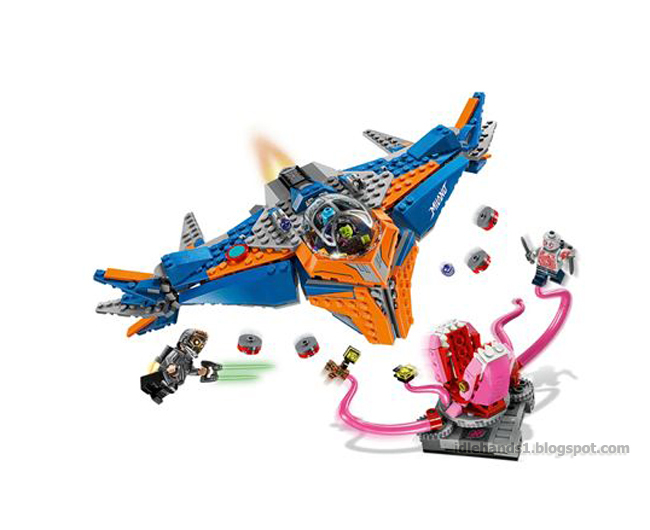 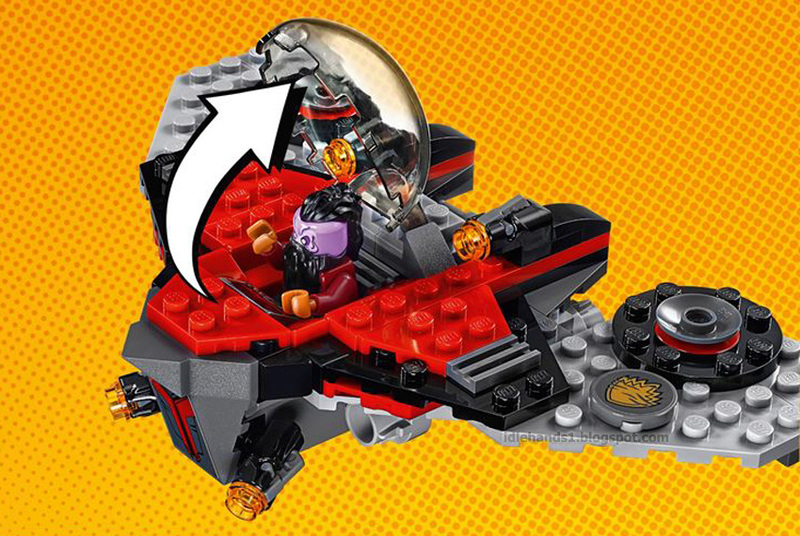 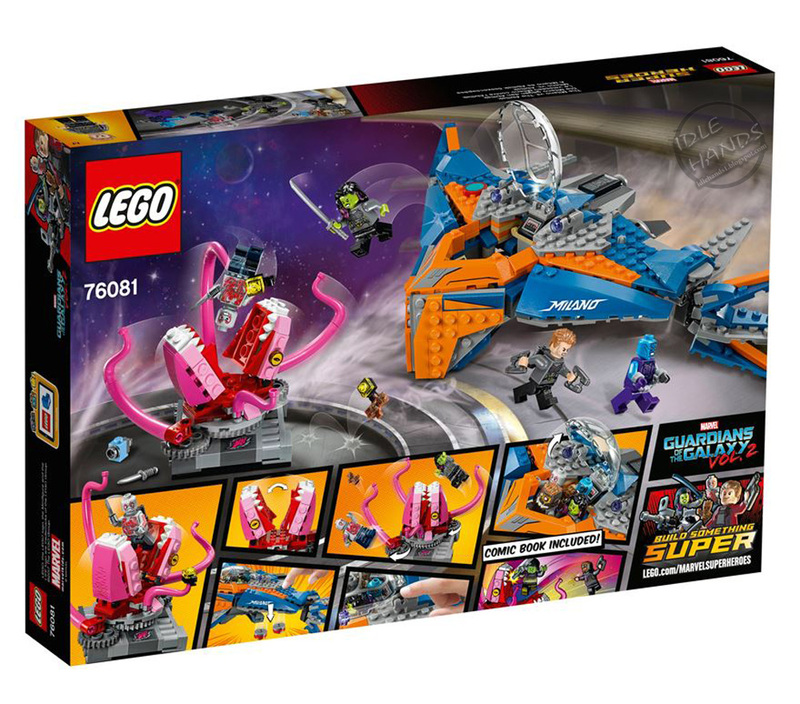 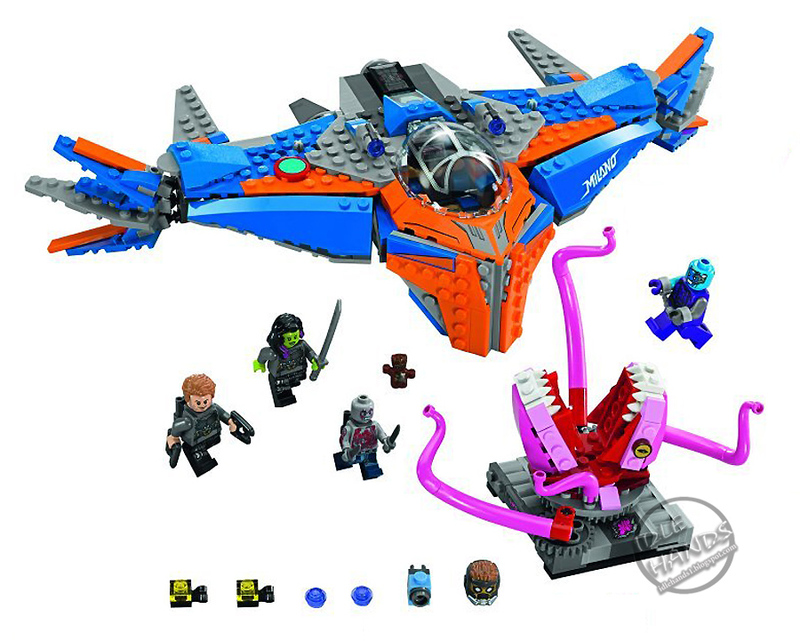 Our last visit with the Guardians of the Galaxy revealed LEGO sets and an animated series themed toy line. 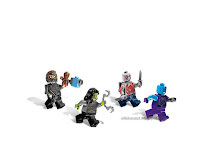 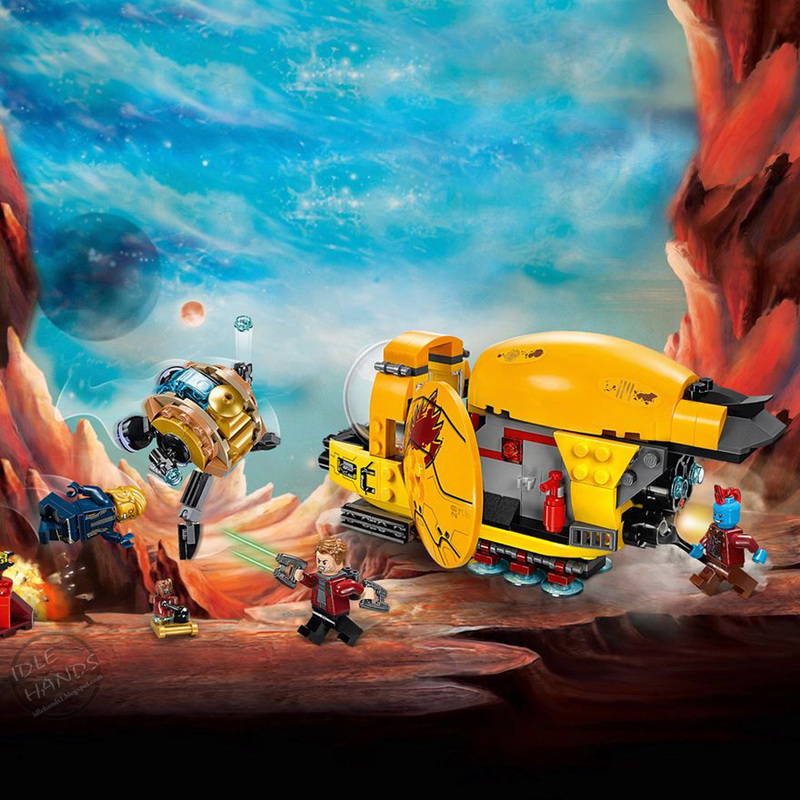 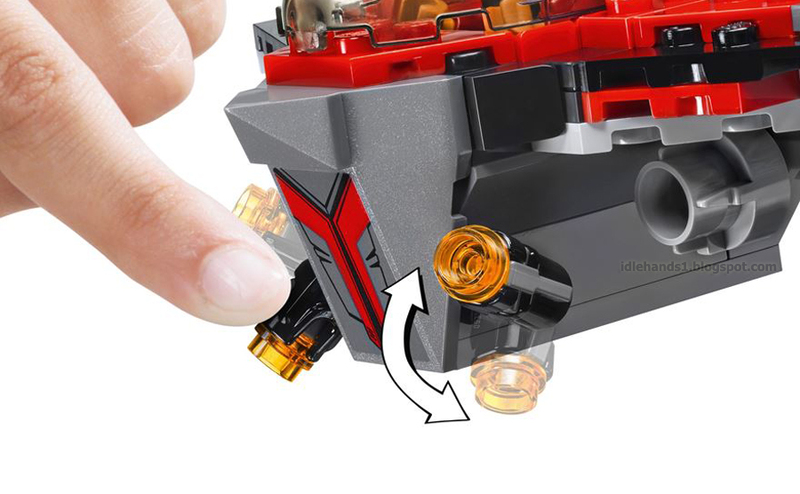 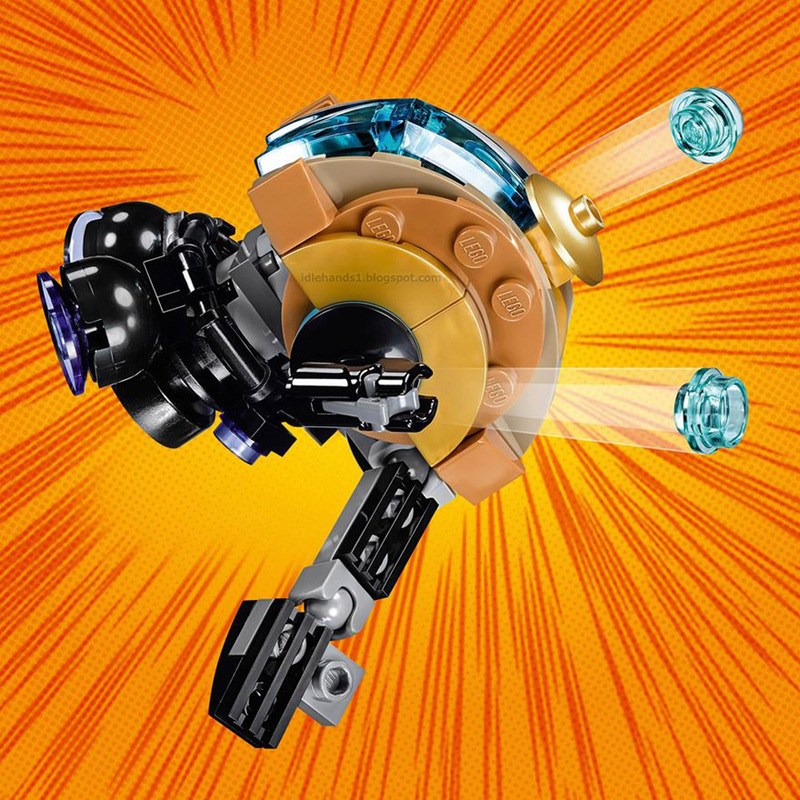 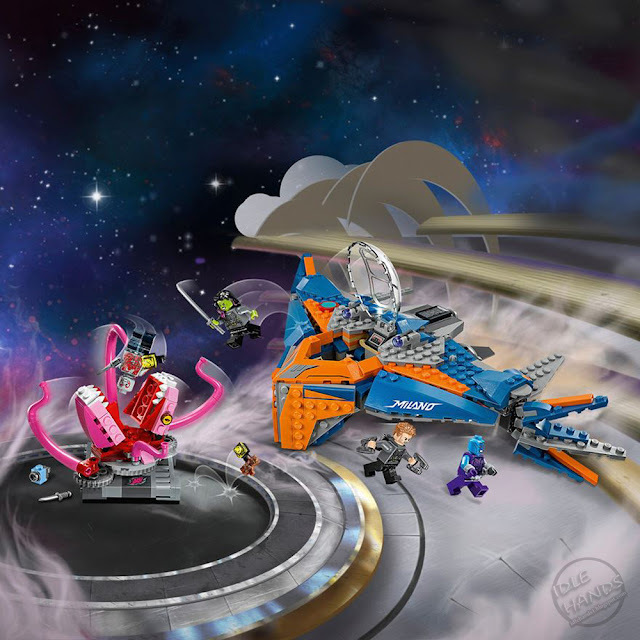 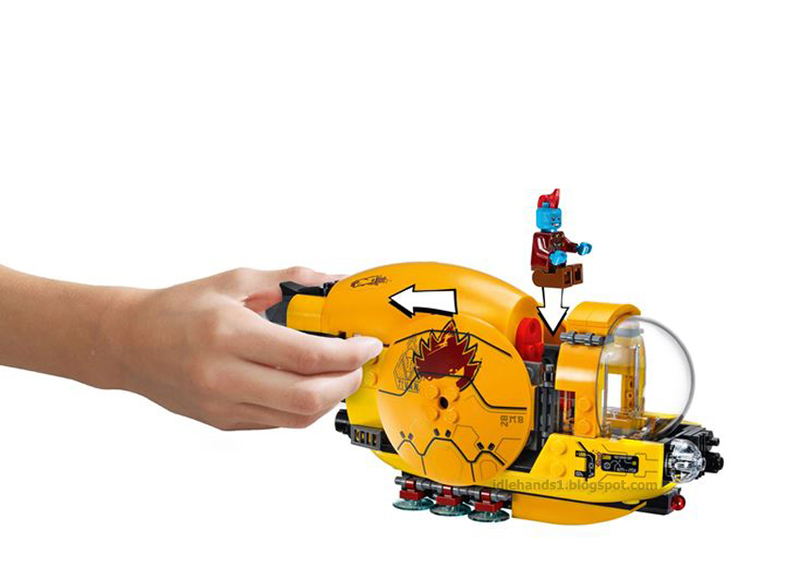 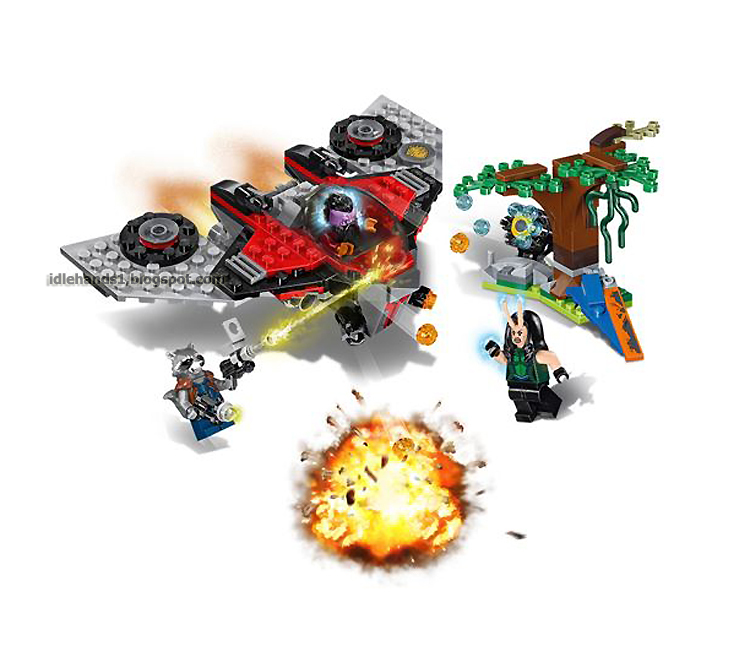 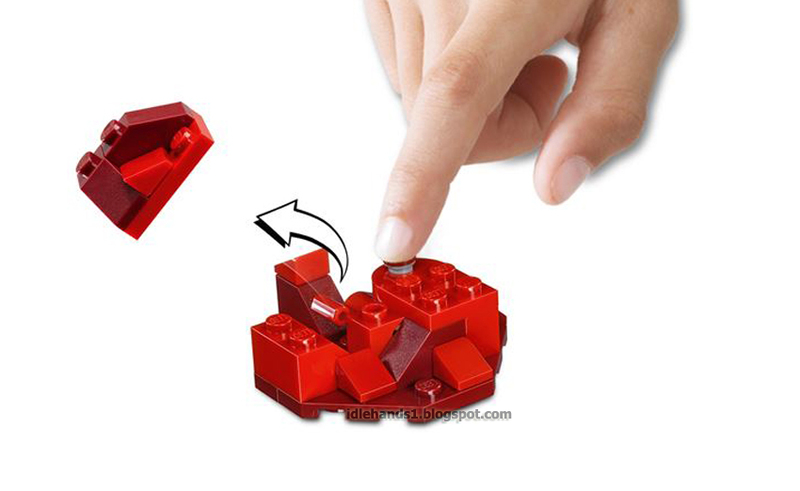 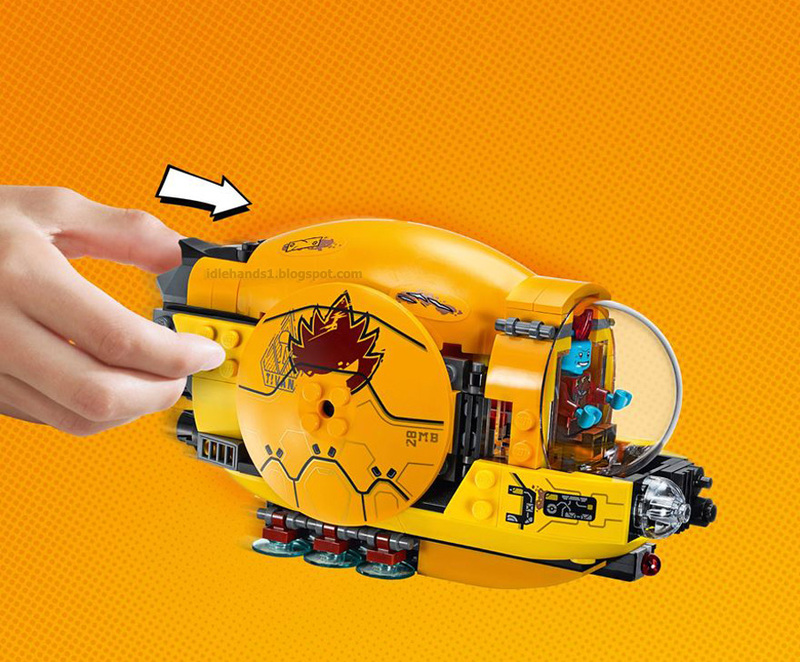 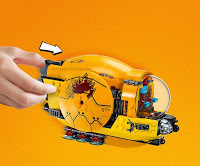 Now we head back into the bricks to show you the super fun art that often accompanies each LEGO set, but is generally only appreciated by die hard fans. 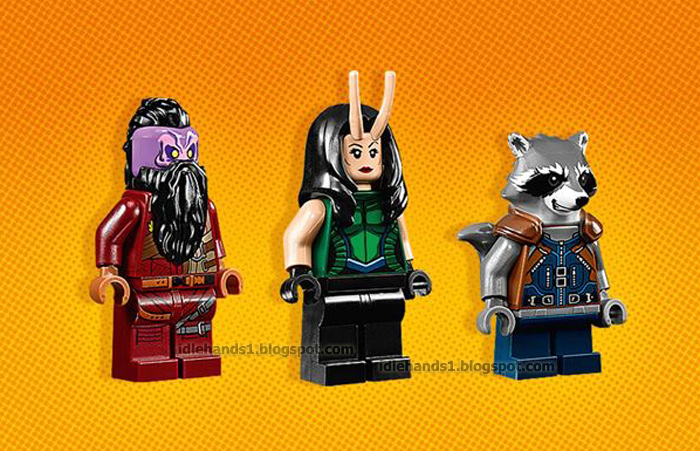 We've added it to the pics we showed previously just to have it all in one place. DIG IT!! 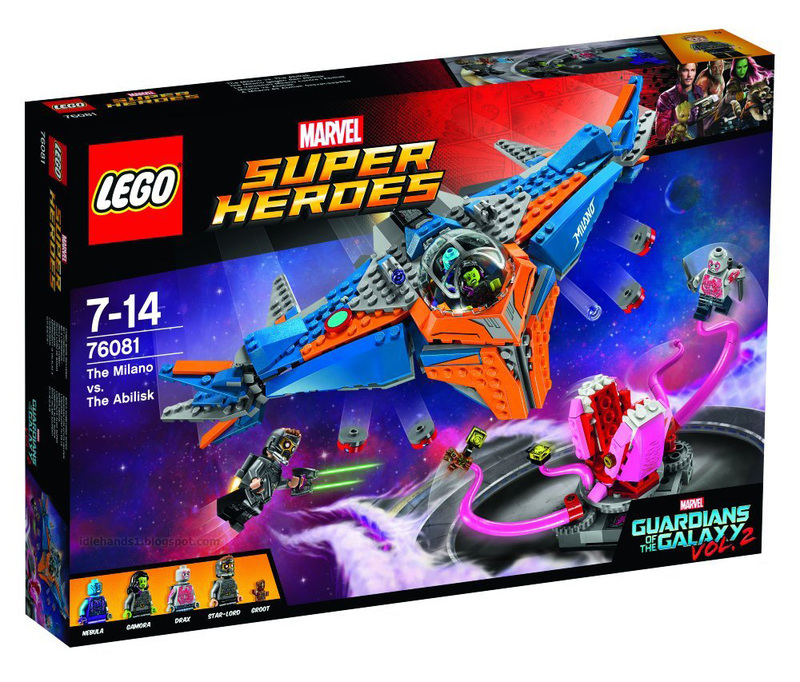 LOADS more Toy Fair 2017 coverage on the way! 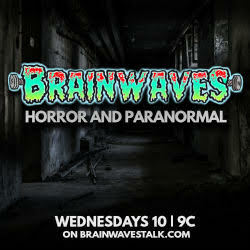 If you like what you are seeing, please share links all over the place!